It’s that time of week again – prepare yourself for yet another round of Vans Warped Tour announcements. This week may contain the biggest announcement yet as the summer festival is welcoming Carousel Kings, Citizen, Mallory Knox, Man Overboard, and Silverstein to the 2015 list of acts. This ever-growing list seems to get better and better with each week. Who are you hoping to see get announced next? 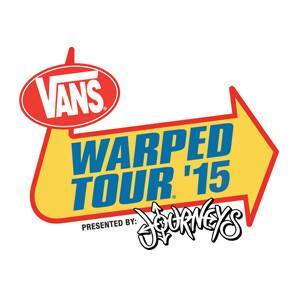 Visit the Vans Warped Tour website for more information.